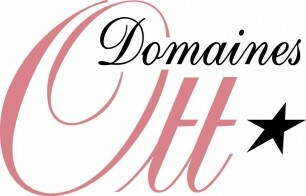 La Revue du Vin de France, a leading French wine magazine, has named Domaines Ott as one of the Provencal producers that are ‘conquering the planet in the two colours of Provence’! The magazine praised the ‘legendary Domaines Ott’ for their balanced Rosé Coeur de Grain 2015 and Chateau Romassan Rouge 2014. La Revue du Vin de France describes the Rosé as ‘fleshy and savoury, subtly enhanced by the mourvèdre. This cuvée typifies the merits of the region’. According to La Revue du Vin de France the Bandol Rouge is ‘suave’ and ready to drink, yet capable of ageing for fifteen years!